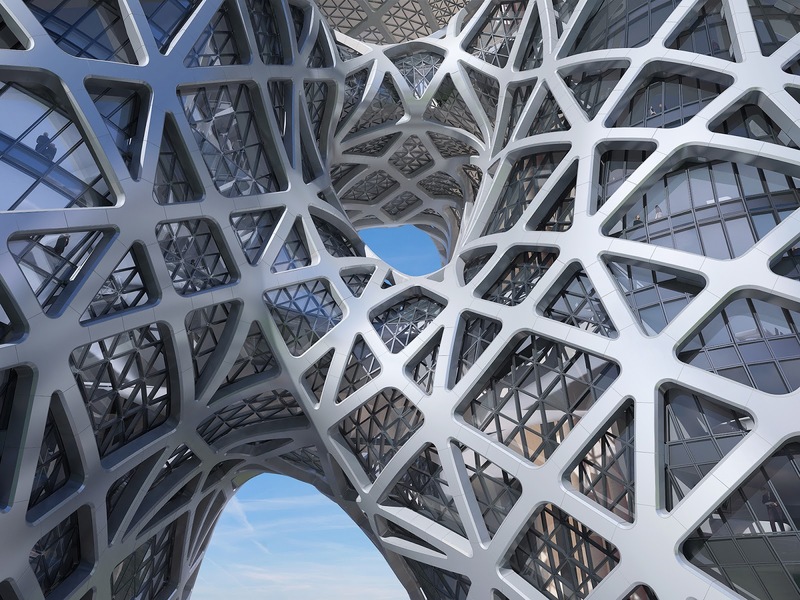 Join us for a collaborative presentation from the project team of The Morpheus Hotel and Tower in Macau. Project leads from Zaha Hadid Architects and Front Inc, a façade production consultant, will discuss the role of advanced computational technology from the design to the analysis, and fabrication, as well as the construction of this remarkable project, due to open in 2018. This event is for anyone interested in the challenges of building one of the world’s most complex buildings and façade systems. Presenters will join the webinar from London, Hong Kong, and Seattle. Space is limited. Register early to reserve your place. Presentation including Q&A will take approximately 90 minutes. Questions will be addressed at the end. Note: If you're unable to attend, a video of the webinar will be available here on Friday, February 10, 2017. Since I couldn't find a way to messsage the moderator of this board I will ask here : on the blog it's written that the event will be held "Wednesday, February 8, 2017", on the registration page it's written that the event will be held "Thu, Feb 9, 2017", so which date is it?